I hope everyone has had a lovely weekend! 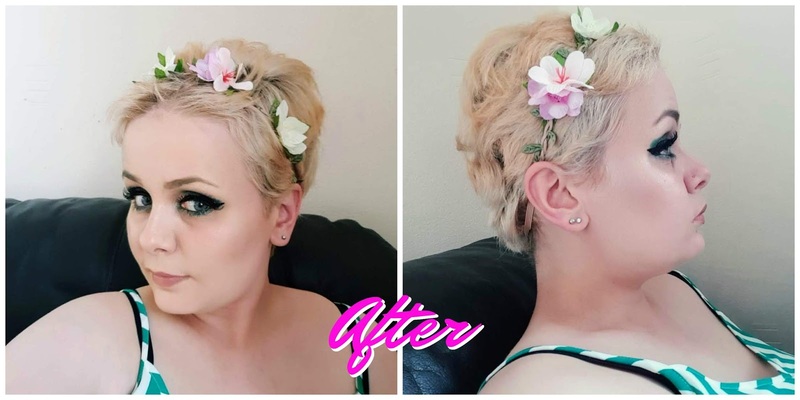 Some of you may know that I recently got my hair cut into a pixie and I'm on a journey to get my hair the perfect platinum blonde. 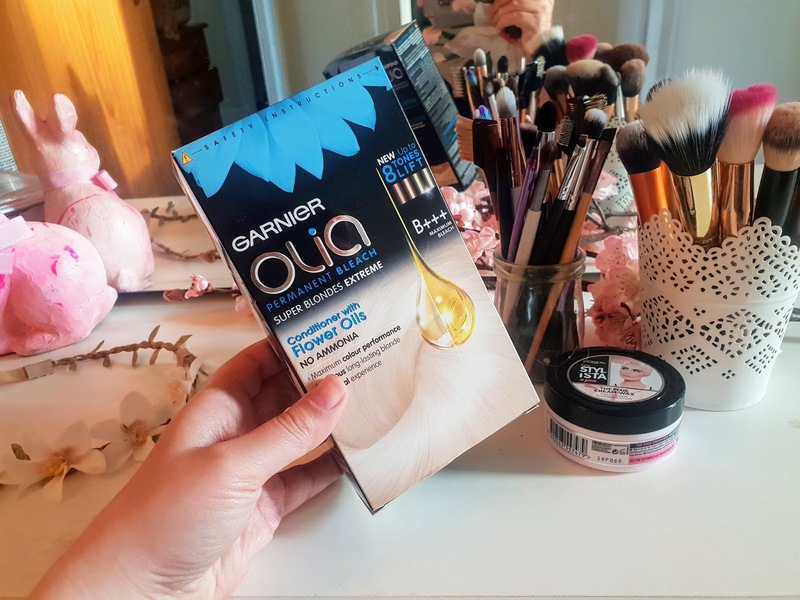 I am a bit of a novice when it comes to bleach because I have used a well-known brand in the past that basically didn't work so well in my hair and it was so strong that it damaged my scalp so I steered well clear of it and bought this one called Garnier Olia B+++ super blondes extreme bleach. I honestly got super nervous with my hair because I don't want to ruin my hair but I thought you might as well give it a go seeing as it has lots of positive reviews online. Plesant and easy application with optimal scalp comfort. As with any boxed hair dye, the contents are pretty much the same. You, of course, have the most importantly have the instructions with all the details you need about the product on it. You also get a pair of gloves that come in a little container similar to the toy container in a kinder egg. 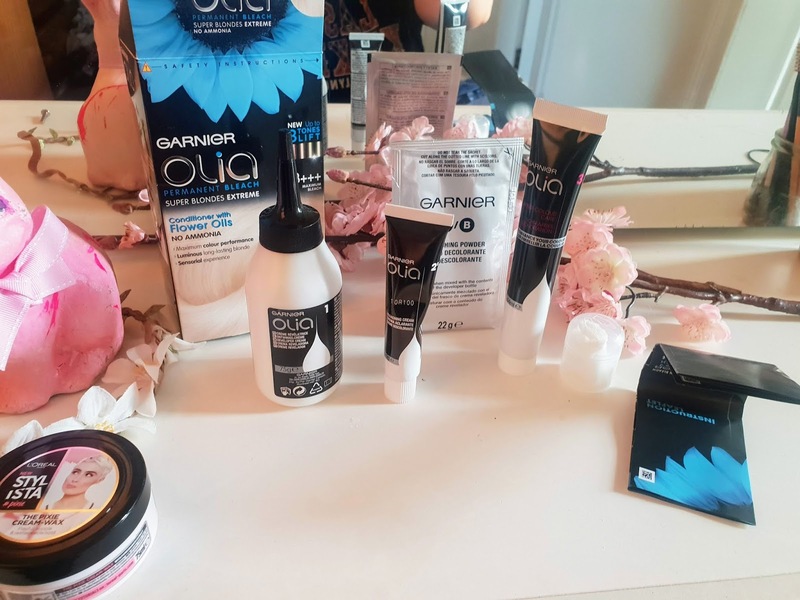 The products you mix are (1) the developer (2a) the bleaching cream, (2b) the bleaching powder and of course a little sachet of conditioner to use afterwards. A little pre-warning for everyone is the importance of doing a skin patch test 48 hours prior, how to do that is in the instructions in the box. 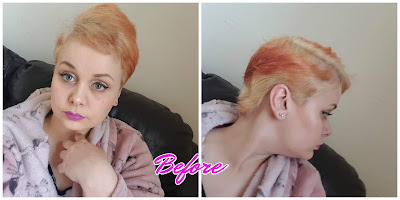 My hair had previously been bleached a few weeks prior to applying this and as you can see in the before pics that's how my hair looked before applying this bleach. I wanted to wait a few weeks to give my hair a break from bleach and to give it a chance to repair too. After leaving this on my hair for 45 minutes my scalp felt fine which was a pleasant surprise as I have had blisters in the past but this was delicate compared to that. It washed off nicely and the conditioner included had such a lovely scent and made my hair feel so soft and hydrated. Below are the results are the results of using this hair dye and also using my bleach Londen silver shampoo. I am super impressed with the results seeing as my hair wasn't virgin and it was pre-dyed before. I am pretty sure this would work better on someone who hadn't dyed their before. I am going to use this again one more time next month at some point but until then I am happy as a bunny and I am rocking my bleached blonde hair. 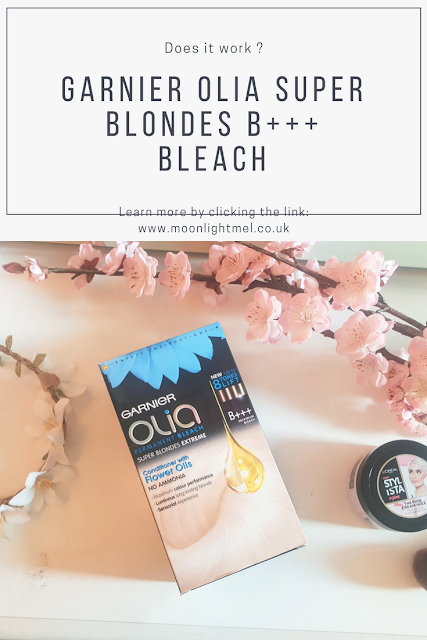 I have to say this has to be the best hair bleach I have EVER tried and honestly I am just going to stick with it from now on because I am so happy with it. I do wish they were more product in the bottle because I almost run out of product and my hair is only short as you can see. If you have thick or hair longer than shoulder length definalty 2 bottles are needed. 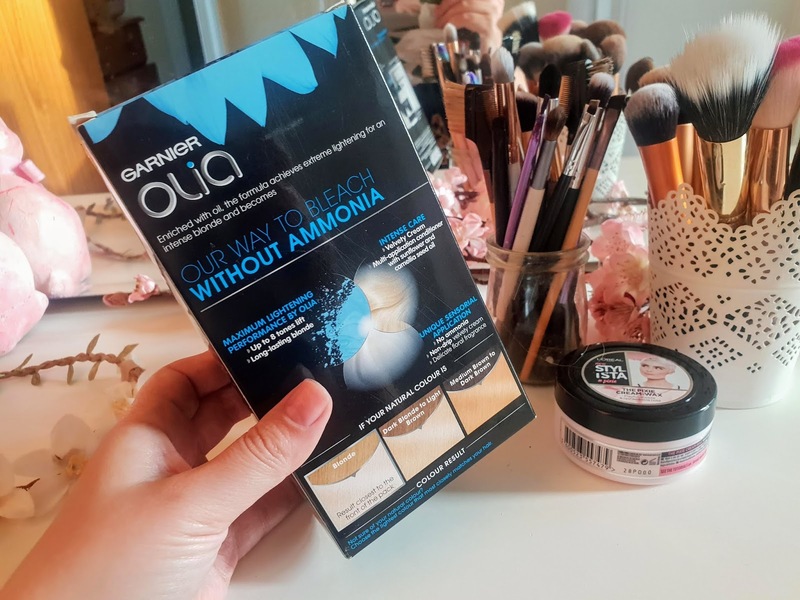 I have also made a youtube video on this product so if you are interested in seeing my journey with this then the link below is with my video darlings! You can find this in stores like Superdrug, boots and some big supermarkets. I would also say they are on over online retailers too. Oh wow! It's worked wonderfully! 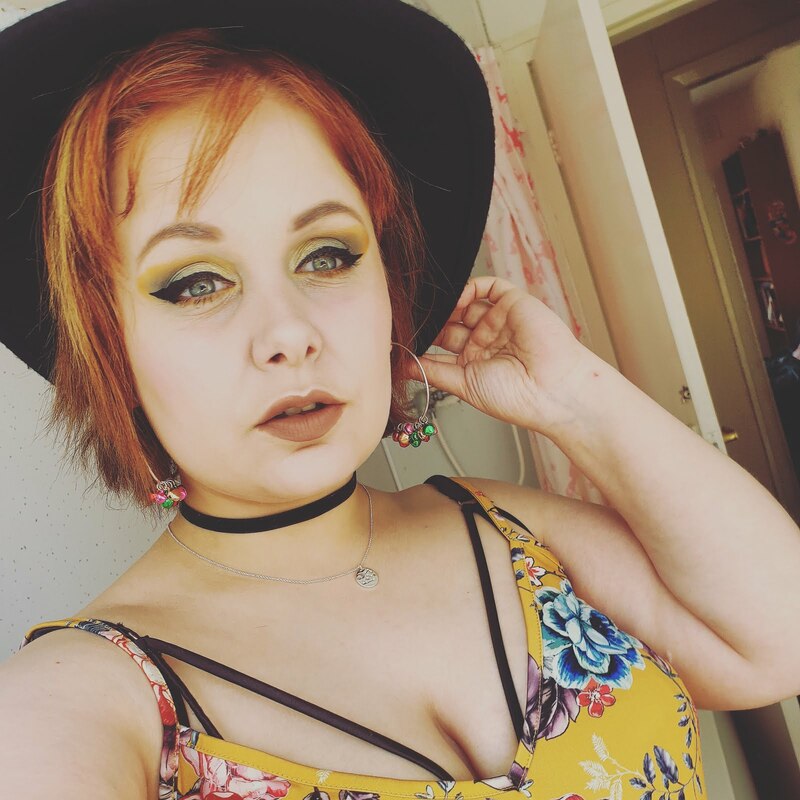 I think this is the first time since I was about 10 that my hair is all natural, but I am itching to dye it again, just gotta decide on a colour...!